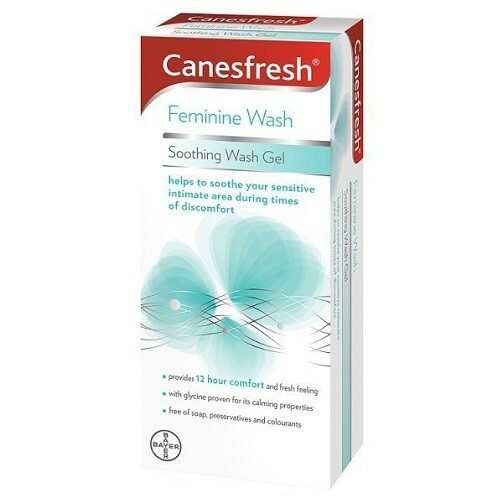 Canesfresh Feminine Soothing Wash Gel has been formulated to help sooth your intimate area during times of discomfort and sensitivity. This gel will provide 12 hours of comfort by soothing and calming your intimate area through ingredients such as glycine. This shower gel has been dermatologically and gynaecologist tested. Use Canesfresh Soothing Wash Gel as you would use other soap or shower gel. Dilute with water and apply by hand of sponge. Make sure to cleanse the area by rinsing thoroughly with water.